Today marks a special day on IKATW... a new 'series' of posts. 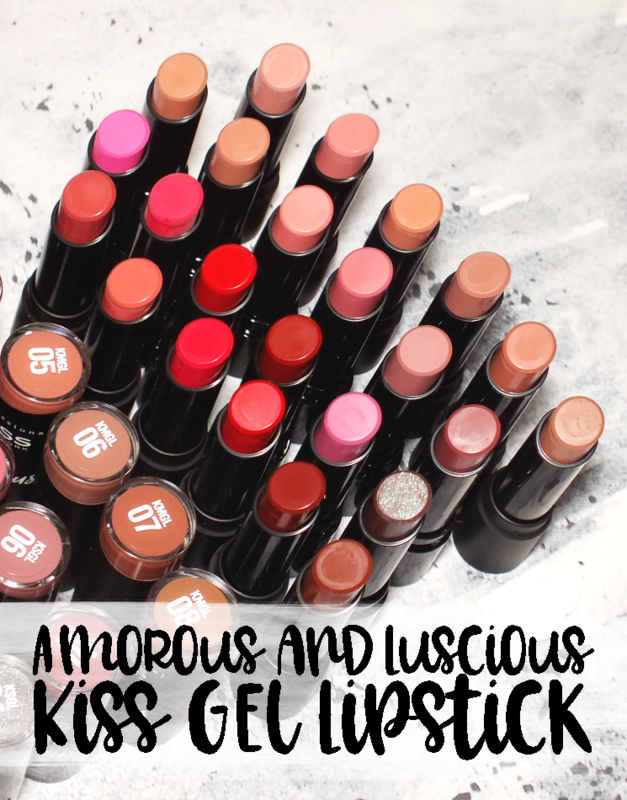 I often find myself enamored with a lip product (be it gloss, balm or stick) but feel a bit silly rambling on about one little product, especially if isn't new. To remedy that, I'll be periodically posting my Lip Loves. 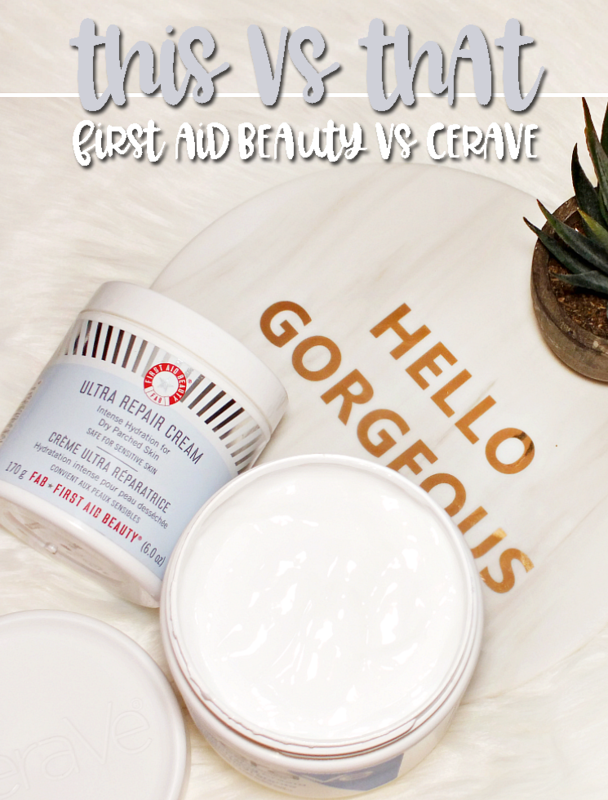 Little posts about my current, well... Lip Love! Also, a bit of follow up to my Google storage woes: If your photos are 800x800 (or smaller) your photo doesn't count towards your total storage used. Hazah! I've tested out smaller photos, and everything still looks great, so I'm all set. Good to know if you're a Blogger hosted blog. I picked up this gloss when it was introduced with Avon's Summer Collection. 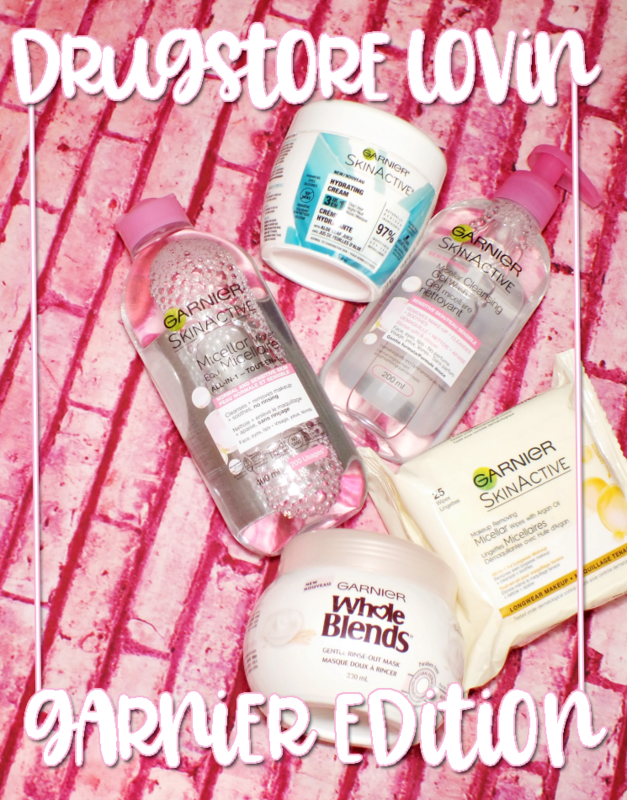 Their Glazewear line up had always had a fairly large colour selection, but they didn't have a peach. When I spotted Peach Fizz as one of two new shades, it only took a nano second to know I needed it! I find that there does tend to be a bit of a formula difference between shades/formulas in the Glazewear line, but for the most part (of the shades I've used at least) the glosses aren't overly sticky. They have a touch of tack, but it is quite low compared to most glosses. They have a nice, lightweight texture that wears well- about 4-6 hours when not eating/drinking or excessively chatting. I swear it is possible to talk off a gloss. 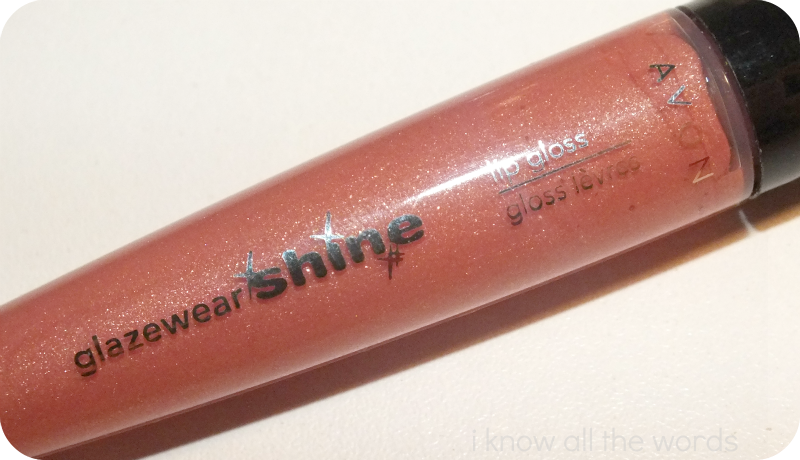 Glazewear glosses are divided into three categories: Shine, Sparkle and Intense. 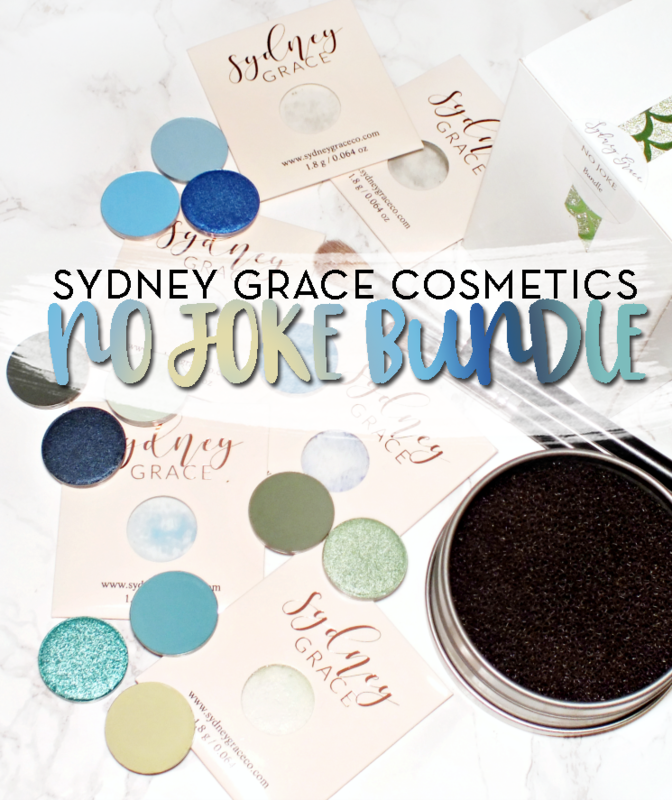 I tend to stick with Shine formulas as I don't need all the glitter in Sparkle or the opacity of Intense. 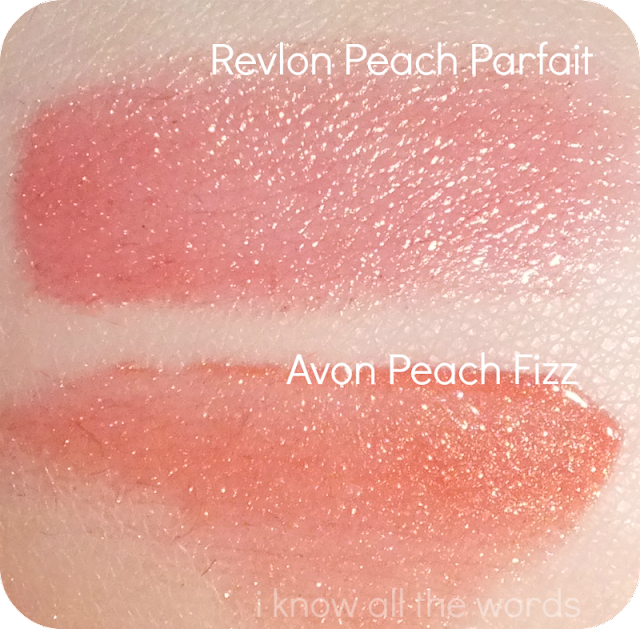 Peach Fizz is a truer peach shade, falling more on the orange side of the peach spectrum than pink- as you can see compared to Revlon's Peach Parfait Lip Butter, another favourite of mine. 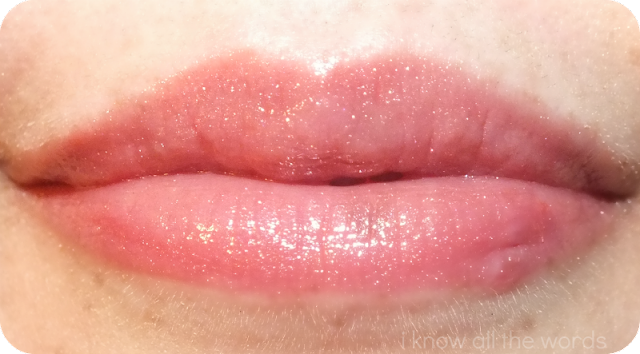 It has a bit of golden shimmer that catches light nicely when on your lips and overall is just plain pretty. 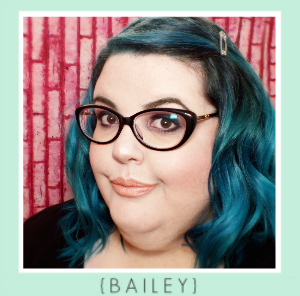 If I don't know what to I want to wear on my lips by the time I'm done with the rest of my face, there is a HUGE chance it's going to be Peach Fizz. 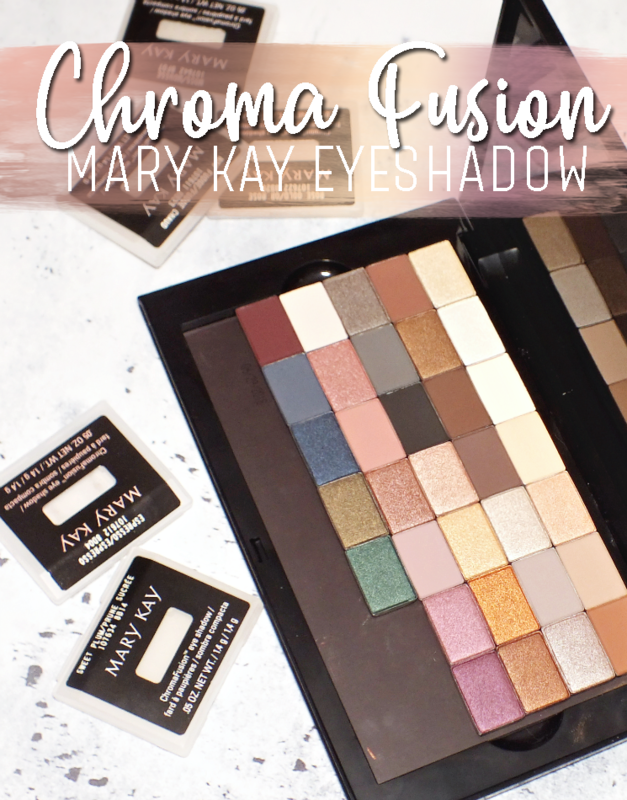 I was a bit worried that this shade was going to be a limited addition to the Glazewear family, but it seems like it's here to stay. Yay! 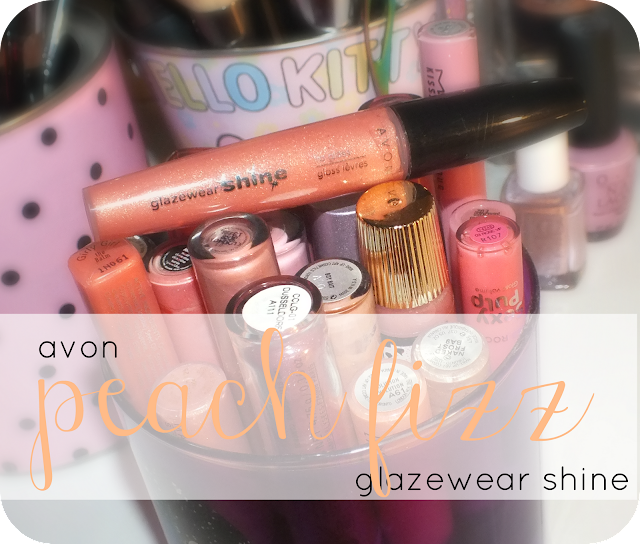 Have you tried Avon's Glazewear glosses? 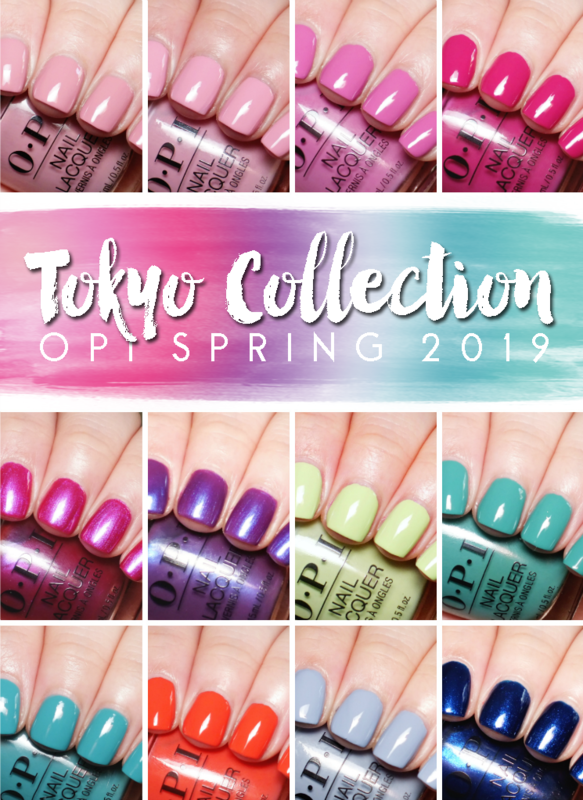 Which shade is your go to?